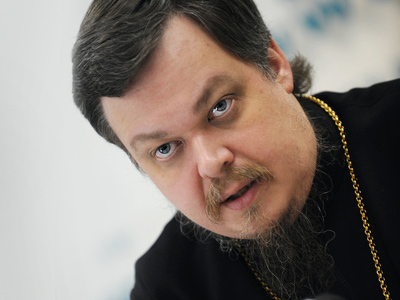 The Russian Orthodox Church has nothing to do with a report blaming liberal values for the deepening social gap in Russia, released earlier this week, according to its public relations head Archbishop Vsevolod Chaplin. 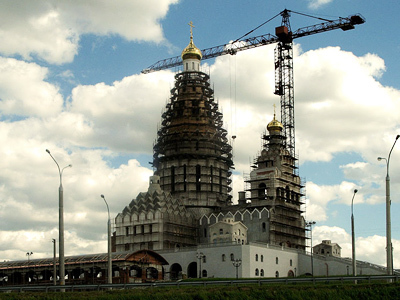 ­The church official, who also chairs the Economy and Ethics Council under the auspices of Patriarch Kirill, has said that the body did not contribute to the report titled Transfiguration and Modernization: Spiritual Basics, Aims, Risks and Chances. 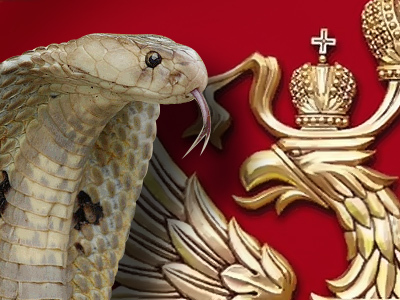 It was presented on Tuesday in Moscow by an organization called the Club of Orthodox Christian Entrepreneurs. 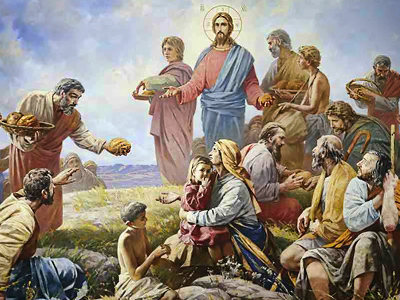 Among other things, it stated that liberalism, which promotes consumerism and individualism, has a negative impact on Russian society and also contradicts the values of Christianity. The authors of the report said it was drafted jointly with the Economy and Ethics Council. Archbishop Chaplin has denied any connection to the document. “I personally, as well as other Orthodox Christians, cannot agree with the radical stance of the report, it can be a good issue for discussion, but no more than that,” the church official commented. The report asserted that today’s problems in Russia are rooted in the 1990s, when liberalism gained ground in the country. In response to this, the archbishop said, “The mistakes made in the 1990s need to be corrected. This process has already begun, but no force should claim that it has an exclusive right to determine the country’s future. We have to do this together, weighing all pros and cons,” he concluded.